with support services, including IT systems. staff in the use of Medical, and Appointment/Billing Software. We can set up and configure entire Medical Centre networks. with time saving services and by limiting staff to their applicable IT roles. IT4Doctors provides IT and other support services to Medical Centres, Specialist Practices and to doctors. Since 2011, IT4Doctors has been monitoring entire practice systems, on site and remotely. We are focused on efficiency within a practice, and on strictly limiting staff to role applicable access. Met Matt on Best Practice forum. He had great answers regarding my problems/issues with Best Practice. Needed to have new Server, discussed, with him - I was able get a great deal for my Dell server. 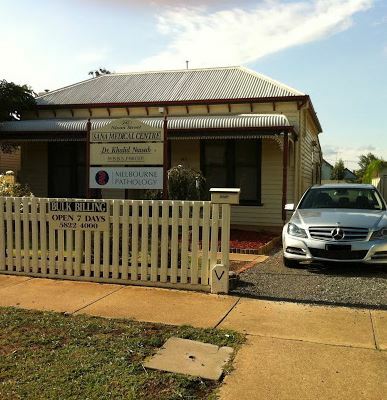 To install / commission change over to new server, he came all the way from Queensland to Shepparton, VICTORIA. He finished all commissioning work in 2 days ( with no down time). In 5 years since commissioning new server he continues to offer great IT support, always available and promptly fixing issues. This entire period there was no time loss due to server down time in this seven day per week medical practice. His fees are very reasonable, Quality of support has no match. I would very strongly recommend him for any IT work. His contract is so open you can walk away any time you want. (I am sure you will regret Later). I wish him all the best. We had Matt replace our entire computer system two years ago and they have been great. We have found Matt to be extremely helpful in that time. (I haven’t read much of their content – but it looks up-to-date and across various issues affecting IT in Australia). 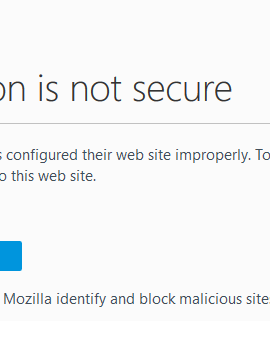 Firefox and Chrome seem to be leading this (and I’m glad that someone is). Constantly the help desk support people at all of those downloading clients want access to your server to fix any issues. The problem is that they often don’t understand about how all of the varying types of software that modern surgeries use interact together. Classic example is the integration of multiple secure messaging clients into the practice’s systems. Not often you get anything for free, click here for Best Practice Tips. IT4Doctors assist Medical Centres, Specialist Practices and Doctors practice their business in a professional and efficient way that is both economical and enjoyable, while complying with industry standards. We also facilitate marketing and stationery supplies. Here are some of our projects.